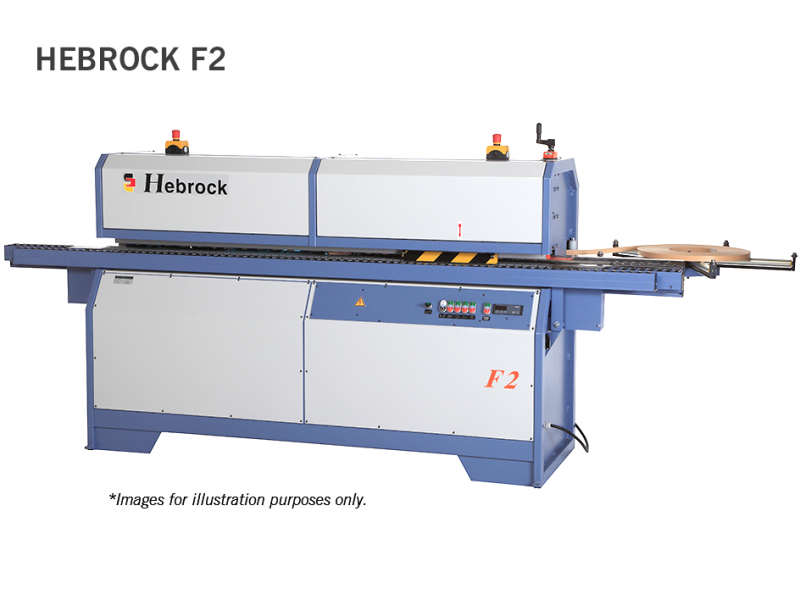 Founded in 1980, Hebrock is a world renowned Edgebander specialist in Germany. 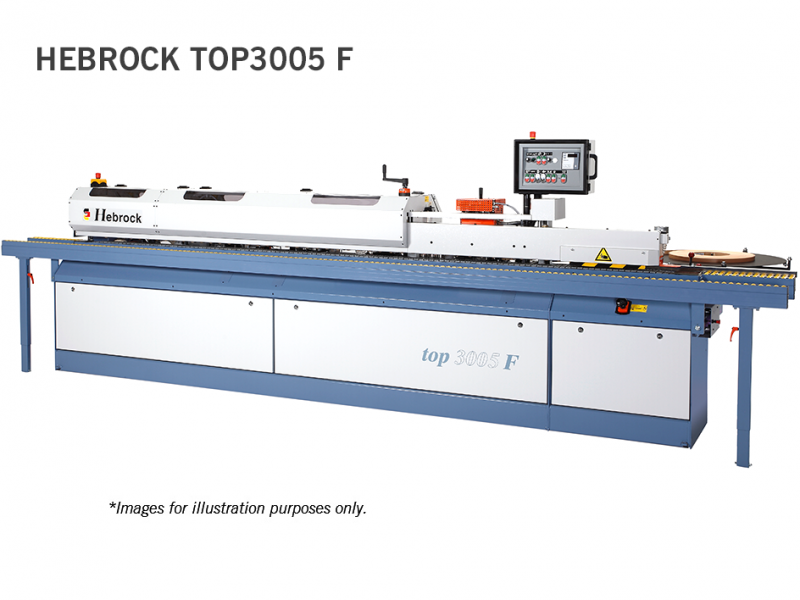 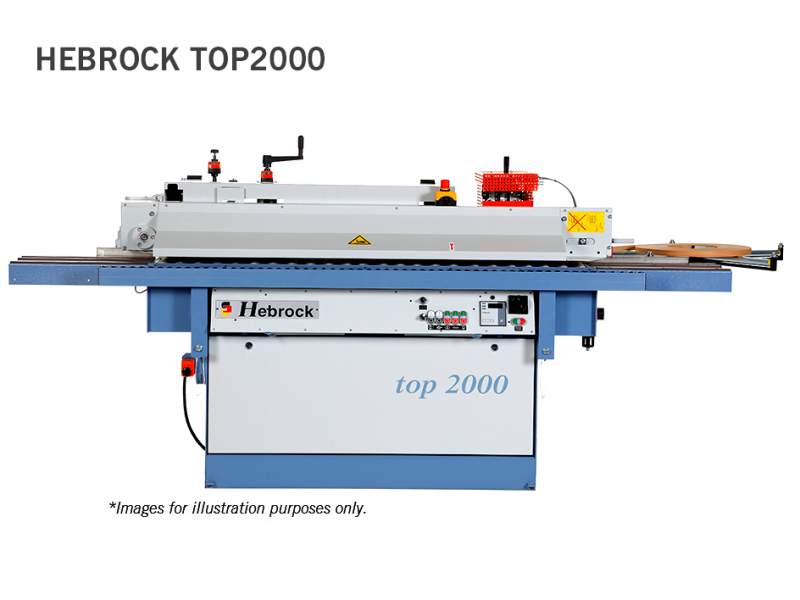 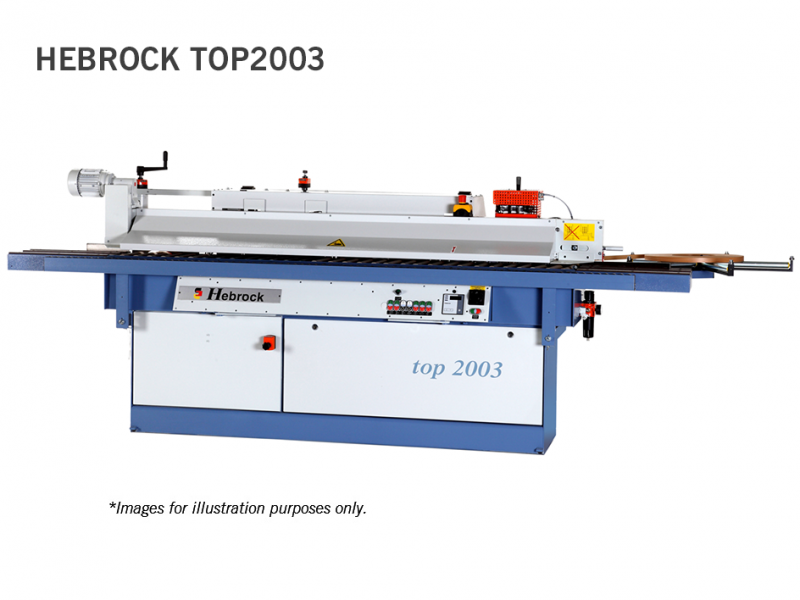 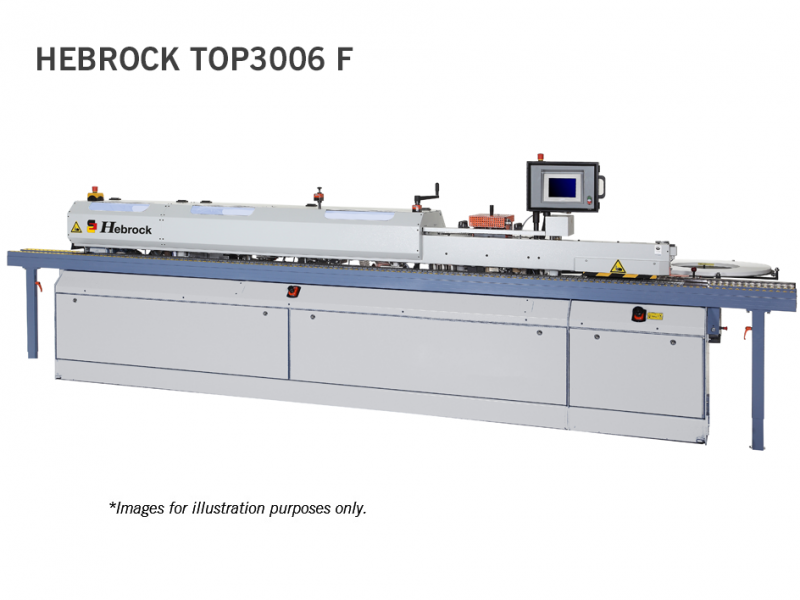 From compact and robust entry-level top 1000 series to the large 300 series, Hebrock’s line of products offer edgebanding at the highest level. 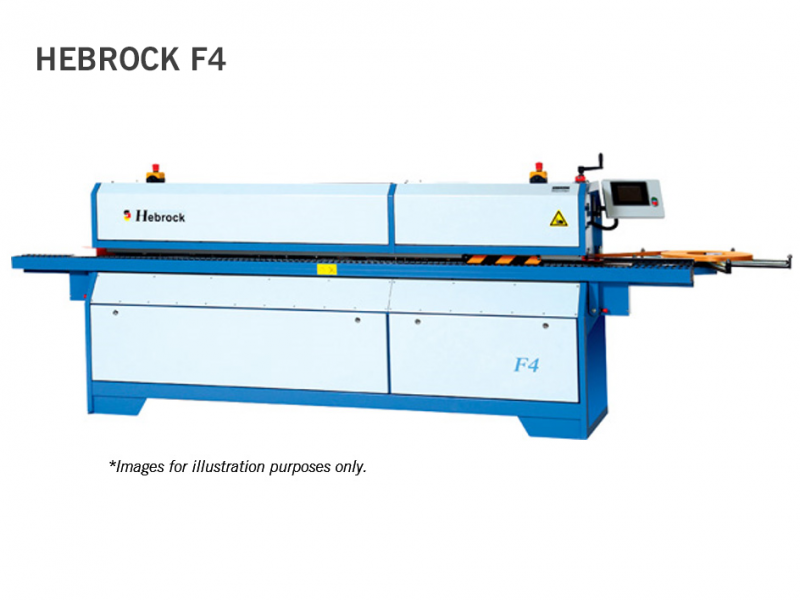 Now as part of Altendorf group, it is the perfect German combination of the perfect cut and perfect edge.